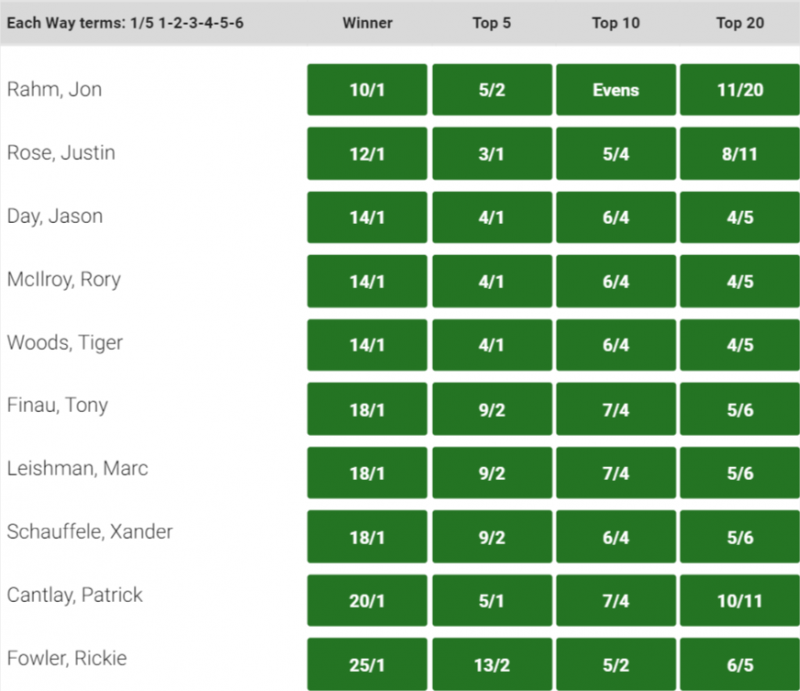 Jon Rahm lines up as favourite alongside Justin Rose and defending champion Jason Day – but the undoubted headline acts are Rory McIlroy and Tiger Woods, who open their accounts for 2019. American stars Jordan Spieth, Rickie Fowler and Partrick Reed are also show in what is clearly the best field so far this year. QUOTES: Rory McIlroy is spending more time in America this year, and this event sees his first appearance at Torrey Pines – but insists he does not feel bad about his decision. “I was looking at the summer schedule from basically post-U.S. Open all the way through to after the FedExCup, and potentially I could play 11 out of 13 weeks, which is a lot of golf and that’s, it’s too much for me,” said McIlroy. OVERVIEW: The Dubai Desert Classic is the original event held in this part of the world, and remains arguably the most popular and the field this year shows that. 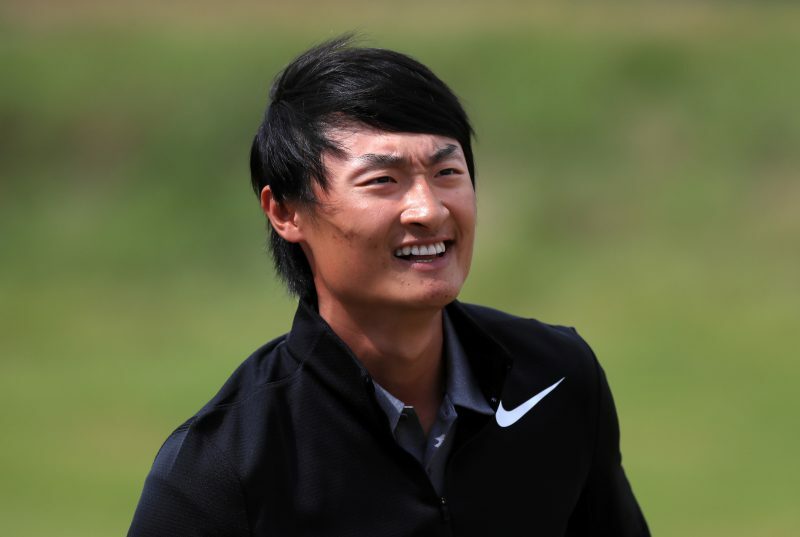 Li Haotong is the defending champion, but he has a huge task on his hands to reclaim his crown with some of the world’s best taking part including Bryson Dechambeau, Henrik Stenson, Sergio Garcia and Tommy Fleetwood. QUOTES: Tommy Fleetwood is happy to be in Dubai where he has a very good record. “I think I feel like I’m getting into the game again a little bit,” he said. The 8th tee view at sunset tonight ! Again we are in the Desert of the UAE and California, and the events are event betters. 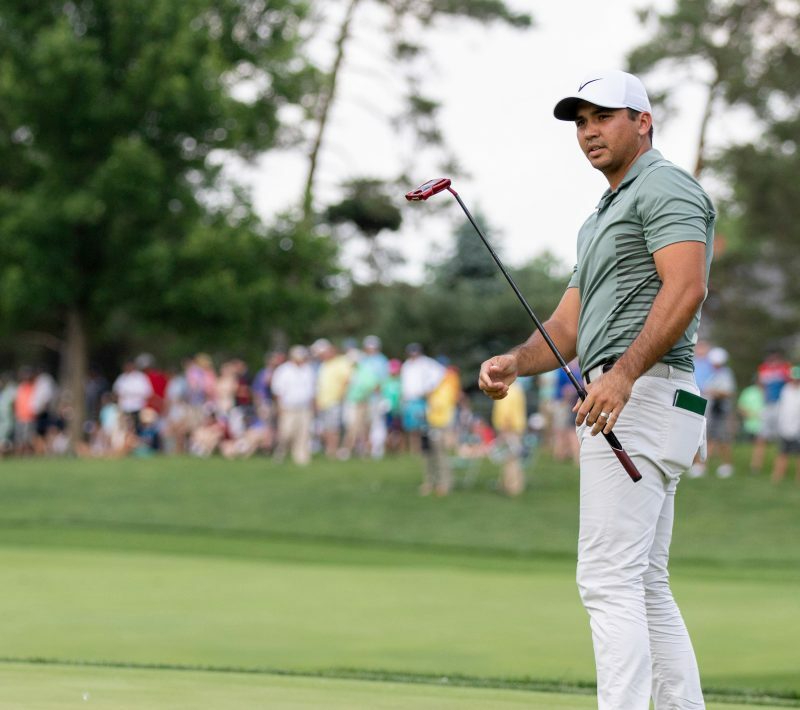 The Farmers Insurance looks an amazing event, and I do wonder if we see something Rickie Fowler and Jordan Spieth – the games needs those two back at full power, and I would like to see them perform at their best. In Dubai, and Tommy Fleetwood is hard to ignore but I think Henrik Stenson and Matt Fitzpatrick would be my picks for the week.